OKS0001001 [Oklahoma City Phase 1]: OTA is a co-permittee with the City of Oklahoma City and the Oklahoma Department of Transportation (ODOT). The permit requires the permittees to develop a Stormwater Management Program (SWMP). The SWMP includes controls to prohibit the discharge of non-stormwater as well as controls to reduce the level of pollutants in stormwater. The SWMP also requires an annual report. The most recent annual report can be found at this link: https://www.okc.gov/home/showdocument?id=3347. OTA’s primary responsibility under this permit is the management of stormwater runoff from the Kilpatrick Turnpike maintenance facilities. 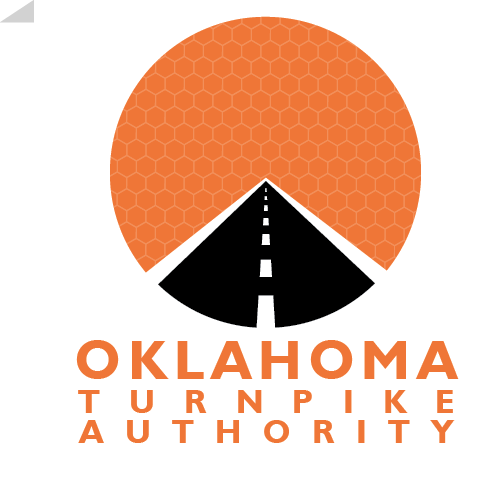 A portion of the Turner Turnpike is also covered under this permit. This document includes a list of activities performed by OTA to control the level of pollutants in stormwater runoff. This permit expires on March 14, 2018. OKS0002001 [Tulsa Phase 1]: OTA is a co-permittee with the City of Tulsa and ODOT. Like Oklahoma City’s permit, the Tulsa Phase 1 permit requires the permittees to develop a SWMP and an annual report. The most recent annual report can be found at this link: https://www.cityoftulsa.org/media/1875/stormwaterfy-15-16annualreport.pdf. OTA’s primary responsibility under the Tulsa MS4 permit is management of stormwater runoff from the Creek Turnpike maintenance facilities. This permit expired on October 15, 2016 and is in the process of being renewed. OKR04 [Small MS4]: OTA has roadways adjacent to 11 small MS4 areas. OTA is required to obtain a permit for discharges in these areas. The most recent permit was effective on January 6, 2017. The most recent annual report can be found at this link: OTA Phase II MS4 Annual Report.pdf. This permit expires on October 31, 2020. In addition to meeting the conditions in the three permits shown above, the OTA requires contractors who work on OTA projects to meet all DEQ requirements for construction permitting and stormwater management. Usually this requires contractors to obtain coverage under DEQ permit OKR10: Storm Water Discharges from Construction Activities. OTA promotes good housekeeping and strives to maintain best management practices at all of its facilities, whether covered under a permit or not. The OTA is continuously working to improve its stormwater program. If you have any suggestions, comments, or questions about how stormwater is managed at OTA, please contact Edward Dihrberg at (405) 425-7449, or (888) 450-6727. The OTA has developed a bookmark with Stormwater Pollution Prevention tips.